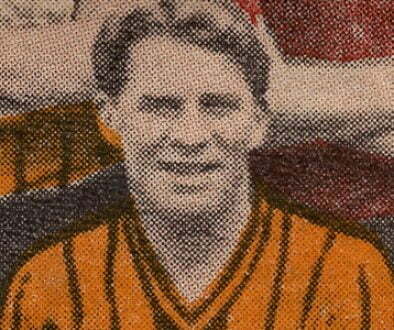 Former Port Vale player-coach Noel Kinsey has passed away at the age of 91. 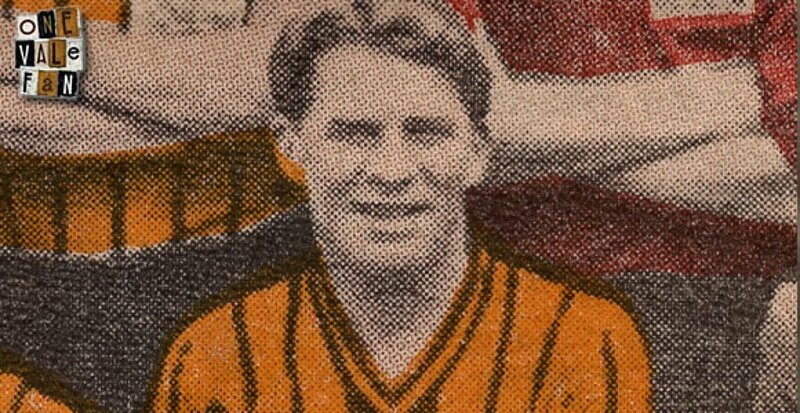 Kinsey joined Vale in 1958 and made 72 appearances, scoring three goals before leaving in 1962. The inside right from Treorchy in south Wales won seven caps for his country and also played professionally for Norwich City and Birmingham City. Kinsey scored in the 1956 FA Cup final for Birmingham as the Blues lost 3-1 to Manchester City.